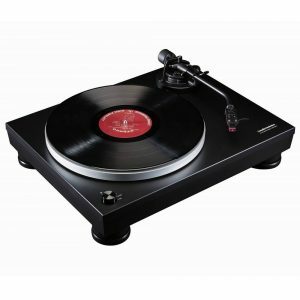 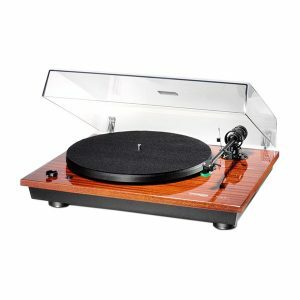 The Giro is the new Unison Research turntable. 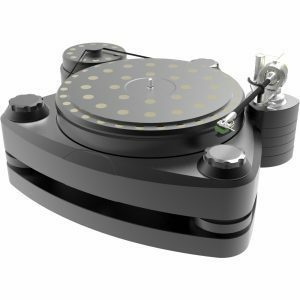 This turntable is a combination of technology and uses the best available solutions carefully considered in their most important aspect: the resulting sound. 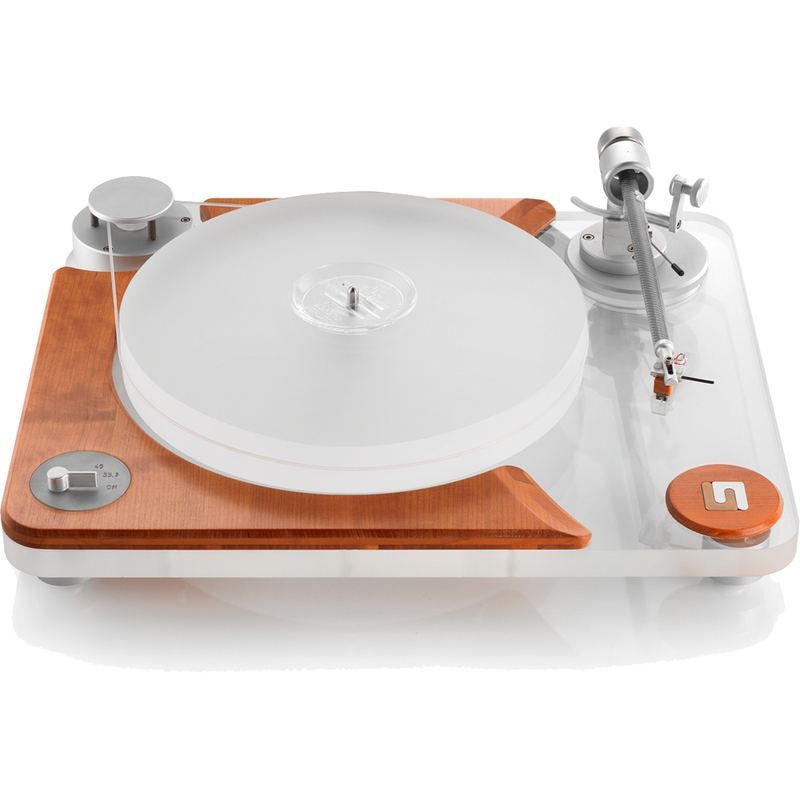 With the Giro the offer of analog and digital sources by Unison Research is now complete. 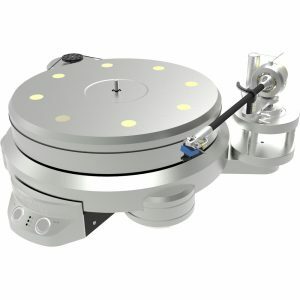 newest motor drive technology using a built in synchro-generator, that generates accurate constant distortionfree frequency for 33 and 45 rpm.